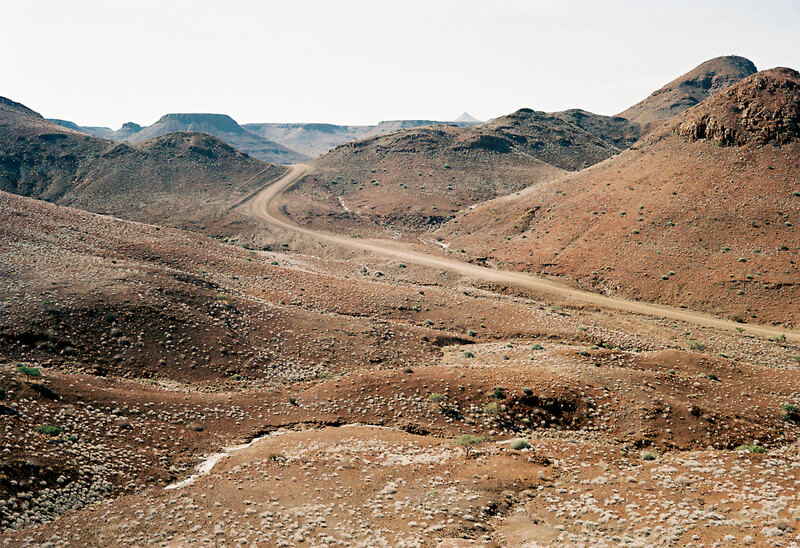 Kyle Weeks is a young and talented photographer based in Cape Town, South Africa. 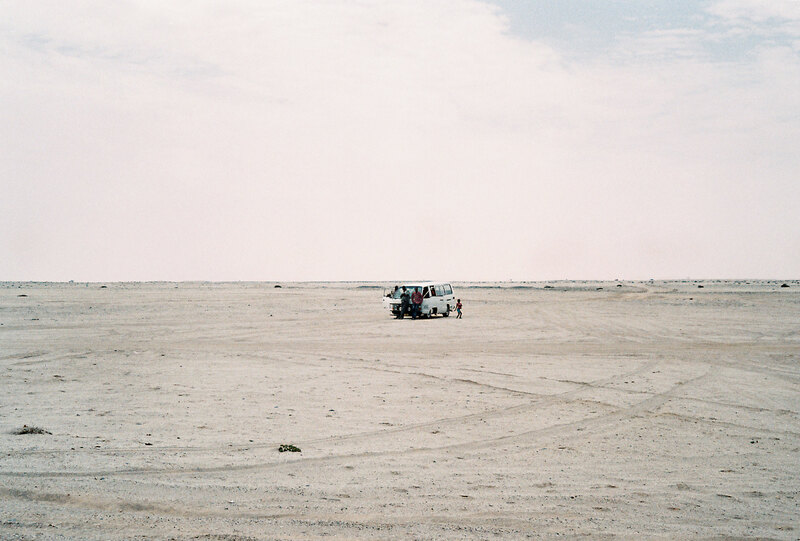 Born in Namibia, Kyle masterfully photographs everything from landscape to portraiture to street to nature. His brilliant and powerful images have been exhibited in numerous group exhibitions all over South Africa, including Johans Borman Fine Art as well as the National Art Gallery of Namibia. A graduate of Stellenbosch Academy in South Africa, Kyle also launched and showcased his first serious project “Ovahimba Youth Self Portraits” at two solo exhibits at MOP6 and Joburg Art Fair. 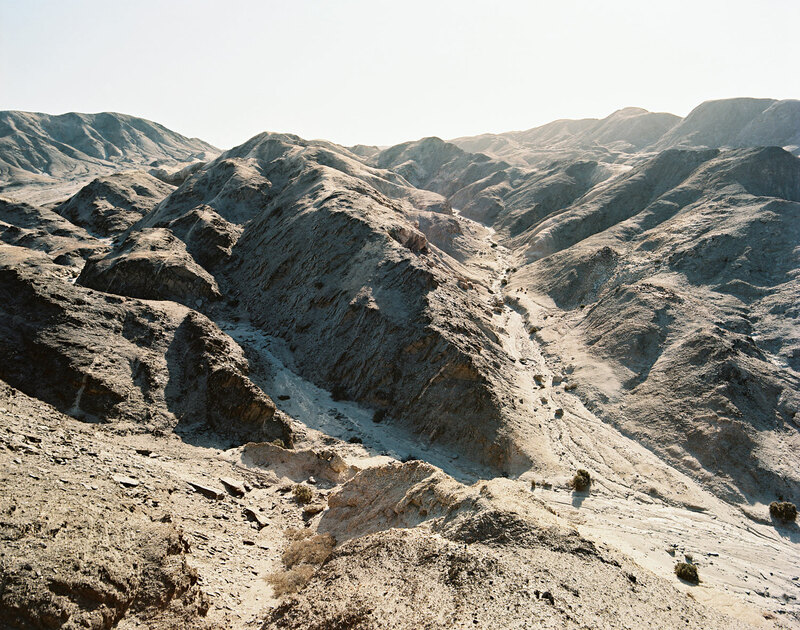 This week Kyle talks to atlas about how he first started in photography and his deep roots and connection to the country of his birth place, Namibia. When I was young, I met an older photographer who really inspired me to buy a camera. For two years, she took the time to teach me the basic technicalities as I begun to tune my eyes to the world around me. After that I knew I wanted to enroll at Stellenbosch Academy in South Africa to further my studies. I use a range of analog cameras, choosing different formats for various projects. I like how each format or camera system forces you to change your approach. Personally, I find the aesthetic of film much more appealing. I am currently shooting the majority of my work on either a Leica, a Mamiya or a Linhof. 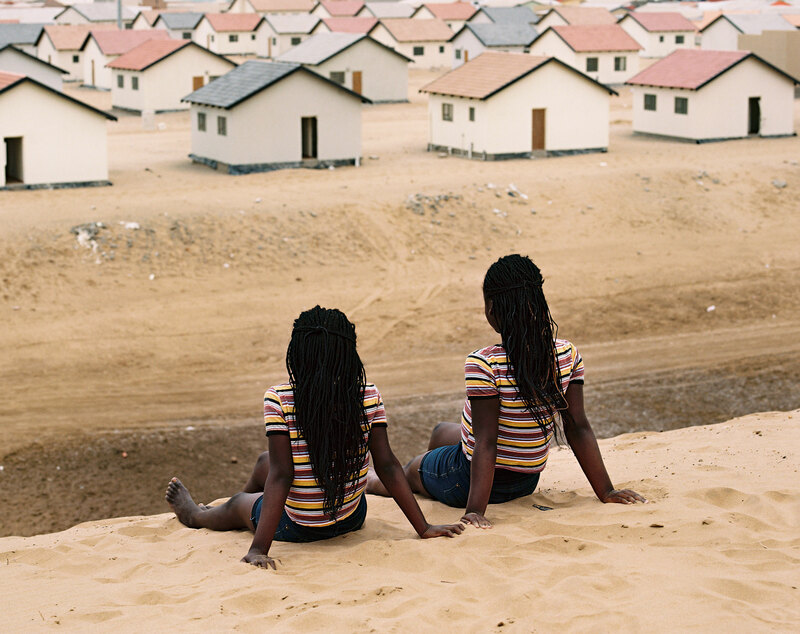 Can you tell us more about these beautiful images from Namibia? You have a keen eye for composition and style. 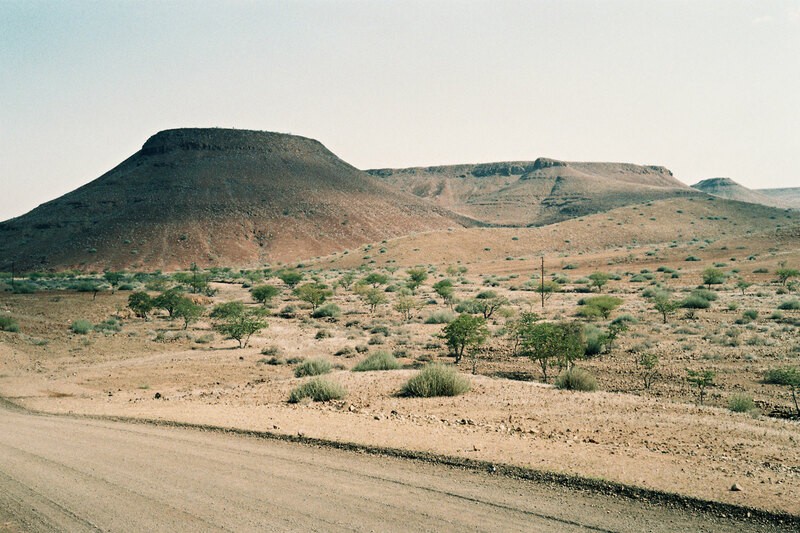 What inspired you to travel to Namibia? I lived in Windhoek, Namibia for eighteen years of my life. My family used to spend a lot of time outdoors going camping in the desert. Over time I began to appreciate these vast landscapes as well as the fascinating experience of solitude that comes with travelling to these places in nature. The experience of travelling through the country later began to shape my interests in the medium as I became magnetized to representing the people that inhabit these spaces. At this point, I began my first serious project titled the “Ovahimba Youth Self Portraits” and continued to photograph the diverse landscapes I would encounter for the next three years along the way. Did you encounter any challenges while shooting in Namibia? Making pictures in remote places meant I had to be fully prepared. Often you would drive for hours between locations without seeing any people, so the vehicle had to be fully kitted. Along the way I have experienced countless punctures, car problems, equipment malfunctions and even flash floods. Oh, and make sure you pack spare batteries. Let’s just say I was a long, long way away from any. Your landscape images are as powerful as your people/street images. Which do you enjoy shooting more or do you enjoy shooting both equally? I enjoy both equally. They are so obviously different but I think each practice informs the other. I work on completely different frequencies within each environment; some cause me to slow down while others require me to be quick on my feet. I find that immersing myself into different shooting approaches has made me able to adapt to any situation I may find myself in. I have also been trying to develop my style to a point where it becomes recognizable across all subject matter. What is the photography community like where you live? The industry is definitely growing. There is unbelievable work being produced here and I have been lucky enough to befriend some really talented photographers over the past four years. My friends and I have established a crew agency in Cape Town called Cape Collective Assist. This has really helped us gain access to some of the leading industry professionals. I have a couple projects that I am working on yes. 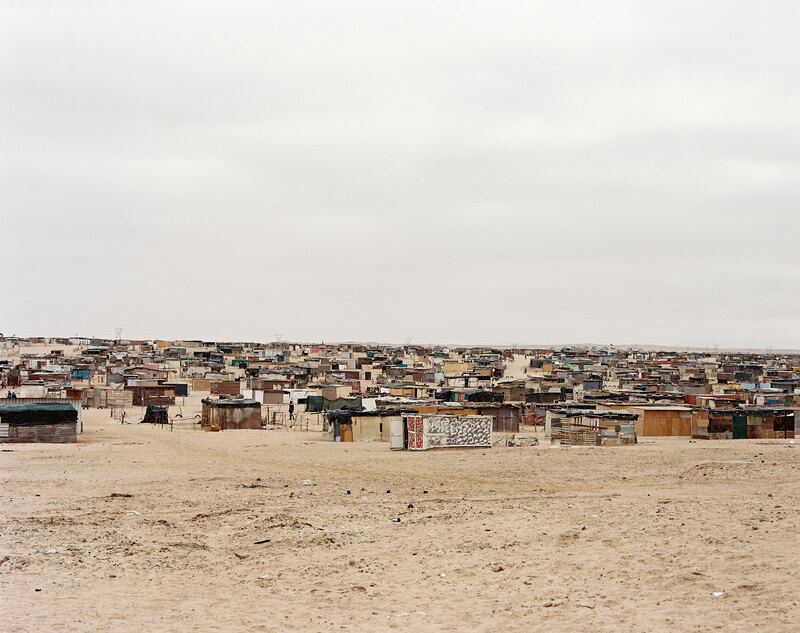 One in particular is a long-term project that I build on when I get the opportunity to travel back to Namibia. It is only in its earliest phases, so I am sure the idea will still evolve. I like working on projects with no finite timeline. Other than that I am working on a few short-term portrait projects here in Cape Town. Be yourself and let your work be informed by your passions. Thanks for being our featured photographer of the week, Kyle! For more information about Kyle, visit his website. All images © Kyle Weeks.